Prevent the growth of bacteria and germs. This entry was posted in Featured Solid Surface Projects, How to ... and tagged Corian, solid surface, solid surface sink, top mount sink, undermount sink, vanity, vanity top on September 18, 2018 by Kathy. After nearly 10 years, the Vietnam Veterans Memorial Fund (VVMF) knew it was time to replace the Vietnam Veterans Memorial mobile exhibit of the replica wall, The Wall That Heals. 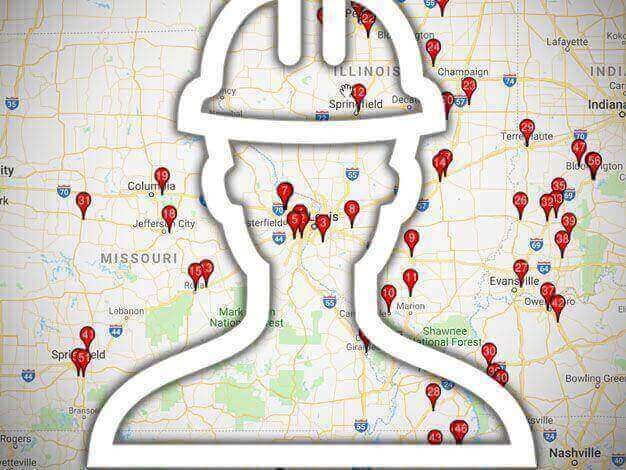 They sent out a request for proposal (RFP) to contractors they thought might be able to handle the project. Creatacor, a full turnkey exhibit display house based in Clifton Park, New York, having completed several smaller projects previously for the VVMF, jumped at the chance to submit their bid and was selected to build the new Wall. Their build included a unique mobile design using Avonite® Eclipse solid surface. 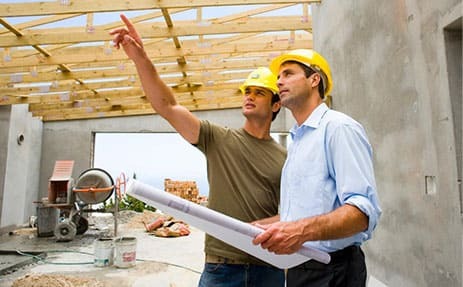 The selection process was completed at the end of December of 2017, leaving Creatacor only 7-8 weeks to complete this exciting project. Creatacor, which employs between 50-55 people just 20 minutes north of Albany, New York, is known by many in the display industry for its state-of-the-art custom fabrication techniques. These techniques have resulted in unforgettable exhibits and inline displays in corporate and retail environments, in interactive kiosks and sets for both television and stage. 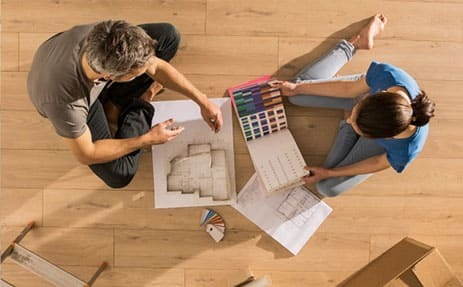 In essence, Creatacor believes in using the talents of their creative, problem-solving team to come up with just the right solution for every unique situation. This entry was posted in Fabricator Spotlight, Featured Solid Surface Projects, Solid Surface Showcase and tagged Aristech, avonite, Creatacor, Eclipse, fabrication, solid surface, The Wall That Heals, vertical applications, VVMF on July 18, 2018 by Kathy. 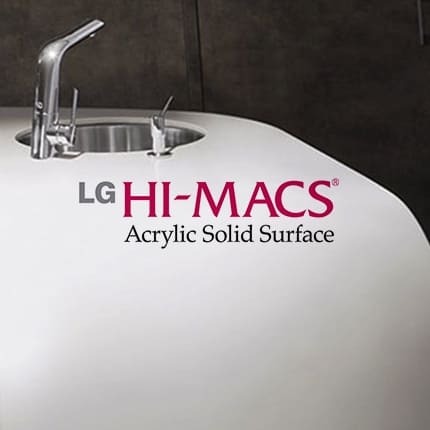 For all you DIYers out there whose springtime juices are flowing, here are some things you probably didn’t know you could do with acrylic solid surface material such as Corian®, Avonite®, LG Hi-Macs® and many other brands. Simple woodworking tools are all you need to get started. 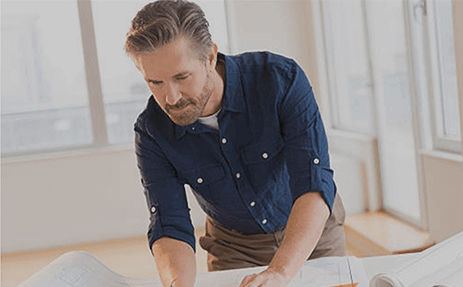 What is Corian® (a/k/a Solid Surface)? Solid surface is a manufactured material most commonly used for seamless countertop installations. 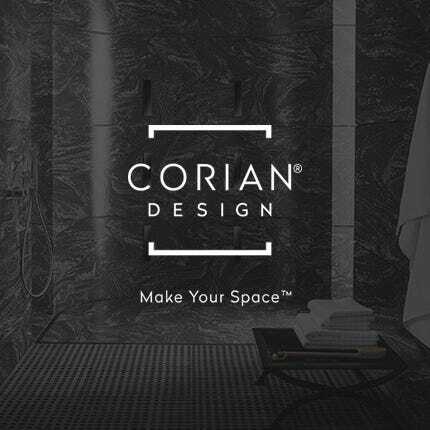 It is frequently referred to as Corian®, a product developed by DuPont™ in 1964. Corian solid surface bathroom vanity tops look like marble. 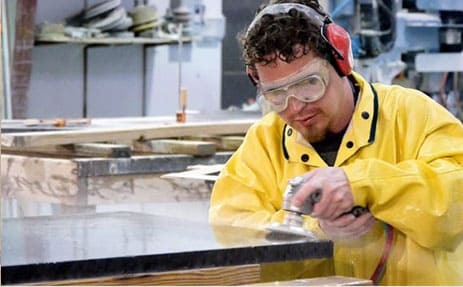 It can be readily cut, routed and sanded like wood and formed into countertops, shower walls, external cladding for buildings, signage, and furniture where non-porosity and infrequent maintenance are highly valued. These are just a few of the man applications. 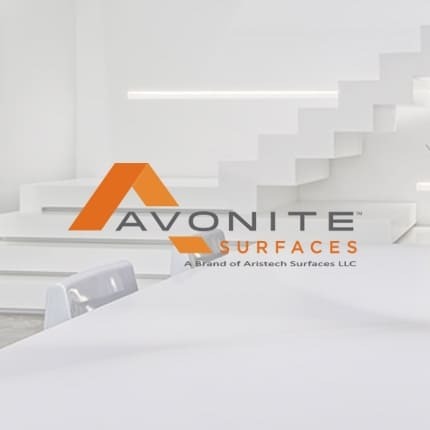 Solid surface is made of acrylic resin, polyester resin or a combination of the two that is then combined with filler, color pigments, and acrylic chips. This composition is most frequently extruded or poured as ½” thick sheets that are 30” x 144” and are the same color throughout their thickness. In addition to being workable like hardwood, it can be heated and thermoformed into curved and molded shapes. It can also be printed on, using dye-sublimation techniques that deposit the ink just below the surface so the image becomes permanent. This entry was posted in Featured Solid Surface Projects, How to ..., Solid Surface Showcase and tagged Corian, corian countertops, dye sublimation, shower walls, solid surface, solid surface countertops, thermoform, thermoforming, vertical applications, wall cladding on April 18, 2018 by admin.